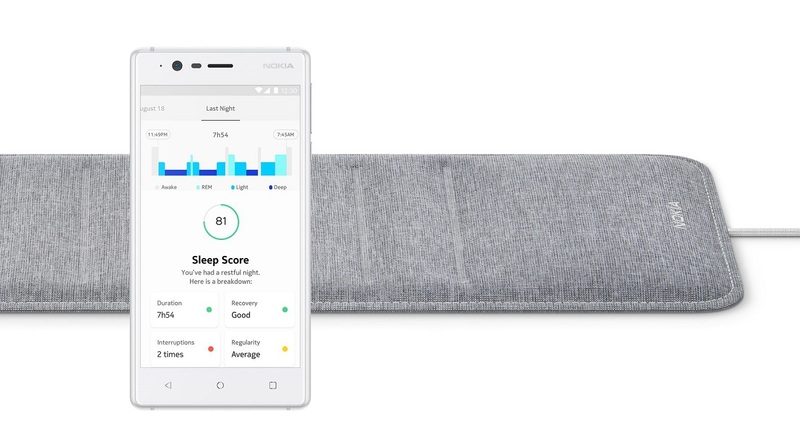 Nokia’s Advance Tech can Track your Sleep, Snoring patterns, Specs and Price: – The device can be fit into a mattress pad, which is also reportedly going to track even the snoring.At the same time as other devices are turning to be more ‘smart’ makeover, and this brand new device introduced by Nokia at CES 2018 which is all set to redefined the needs of an individual still when he is sleeping. 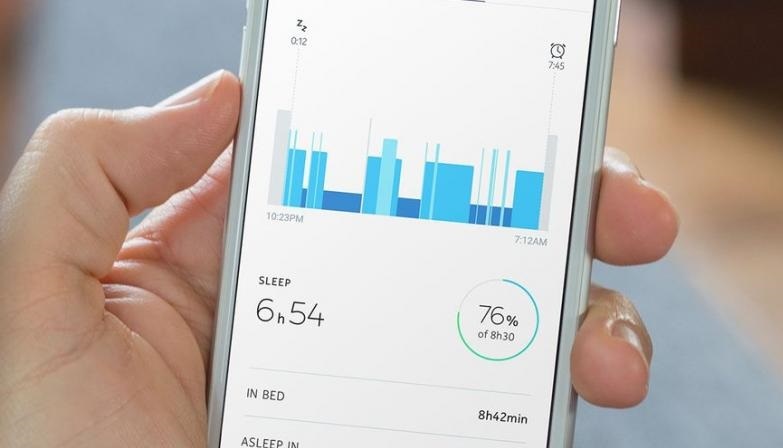 Nokia has overhauled its previous health product so the brand new CES 2018 arrived with a new one named Nokia Sleep. It is an advanced sensor is applied and built up in the mattress pad. That data collected gets synced to Nokia’s Health Mate app and this particular device then analyses the data collected to arrives up with a ‘sleep score’. Nokia stated that the sleep sensor is going to also track snoring patterns anyhow. The Health Mate app can also work for the Alexa. Using this, the user can also go to make the lights to go off and experience a dip in temperature after they will sleep. The mattress pads which were produced in the past is also said to be inaccurate somehow so it will be unable to discriminate between the stages of various sleeping anyway. 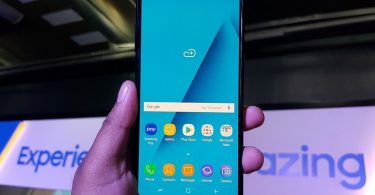 But Nokia has already declared its latest product which is well designed to be positioned on the side of the bed so this device will be able to distinguish one’s movements and something which is very crucial of the same is that its vital signs from the partner’s.